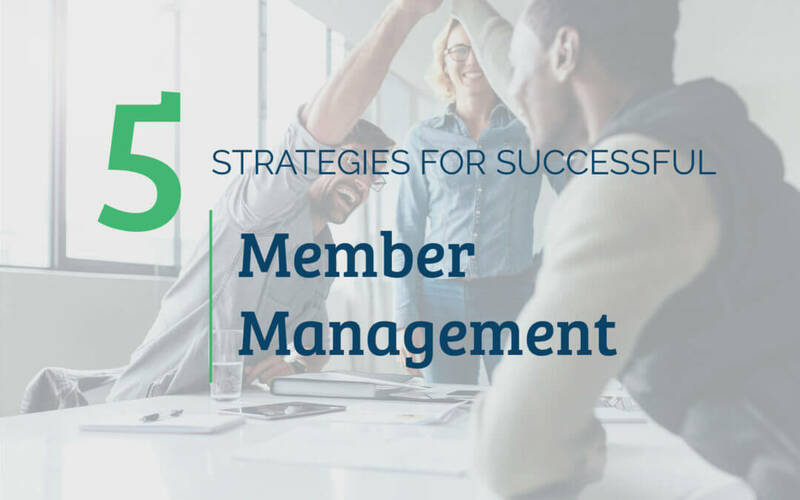 Managing your members can feel overwhelming, but with the right tools and strategies in place, member management doesn’t have to be a headache. 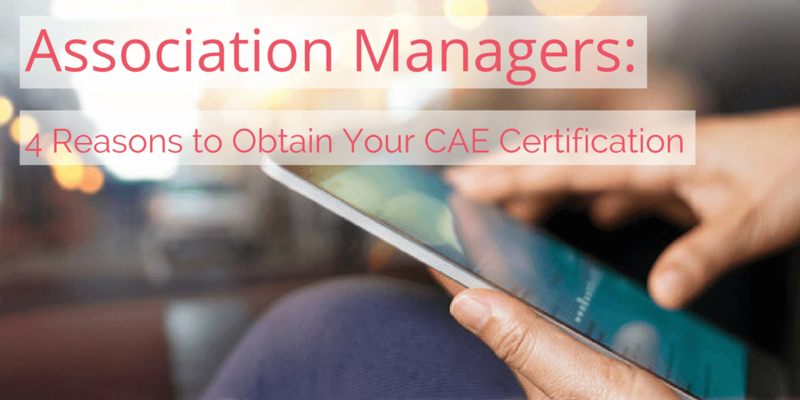 Your organization is unique and your association management software (AMS) needs to be able to adapt to your business. 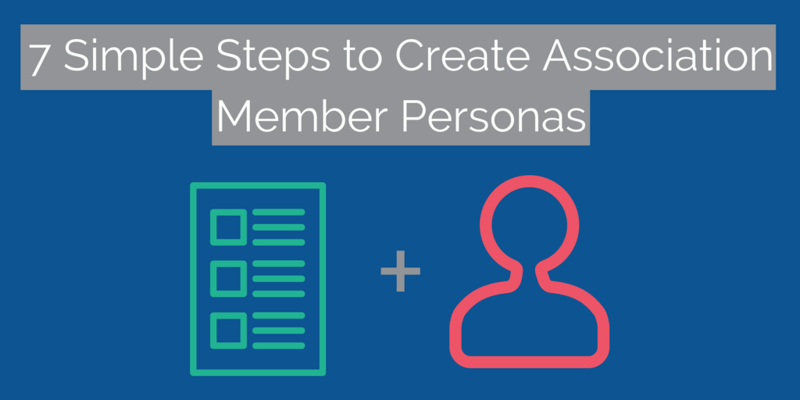 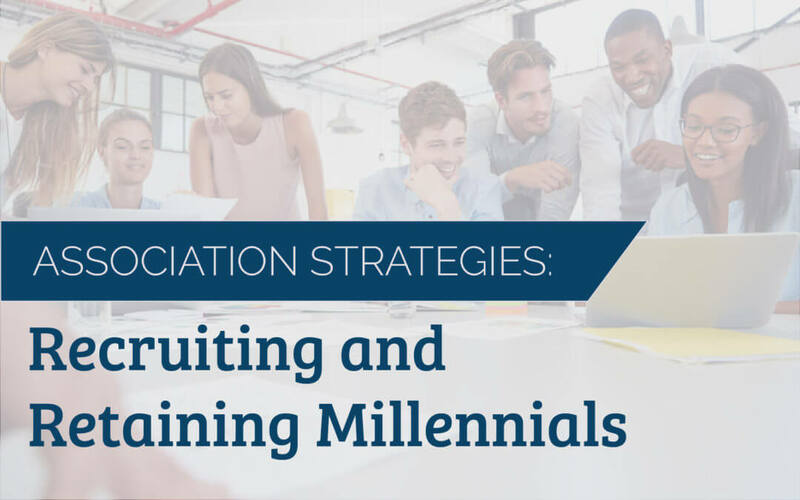 Once you’ve found the right AMS, there are still things you can do to guarantee your members have a great experience and find value in your organization.